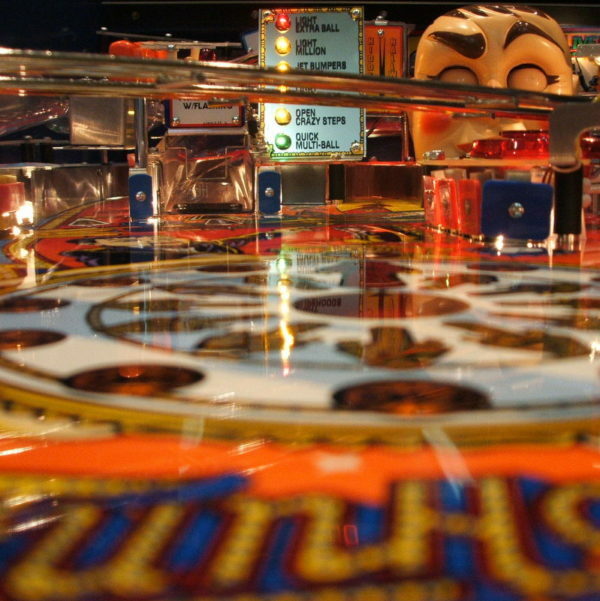 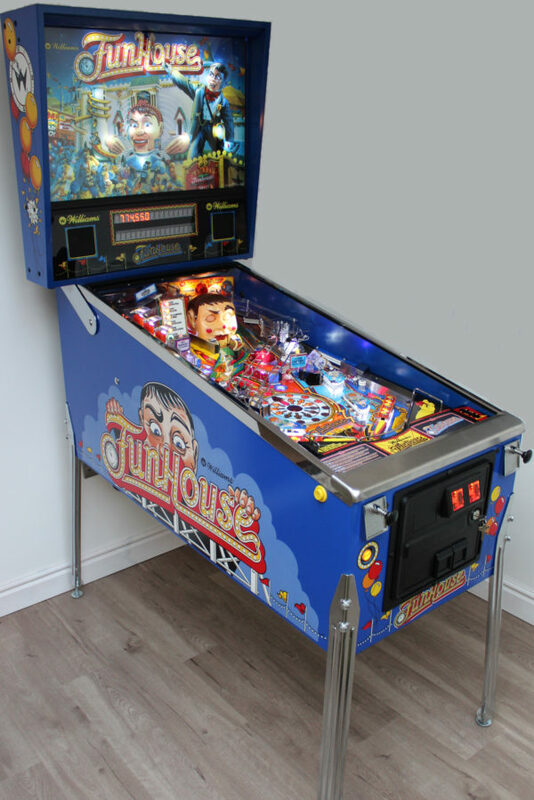 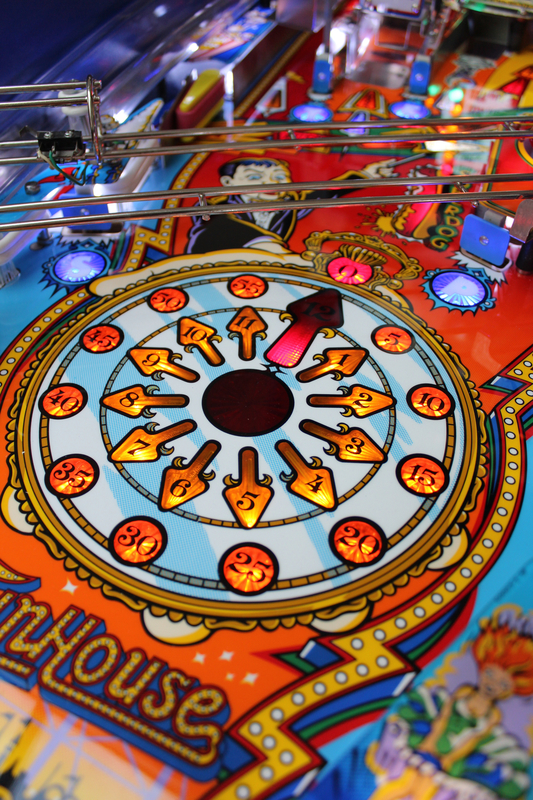 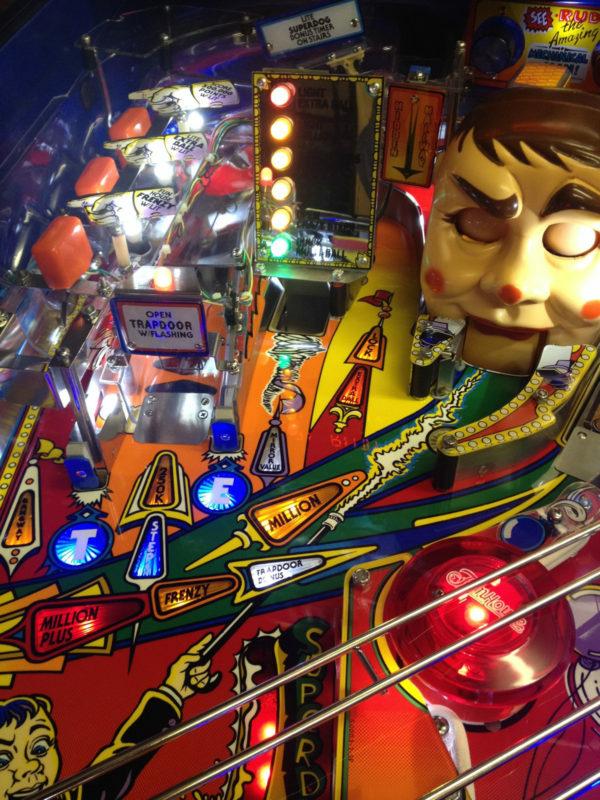 FUNHOUSE PINBALL MACHINE PREMIUM RESTORATION – NEW PLAYFIELD, NEW PLASTICS, NEW RAMPS, NEW CABINET ART, NEW HEAD PARTS, LED KIT, NEW TRANSLIGHT, NEW SPEAKER PANEL, LED DISPLAYS – TOTALLY REBUILT! 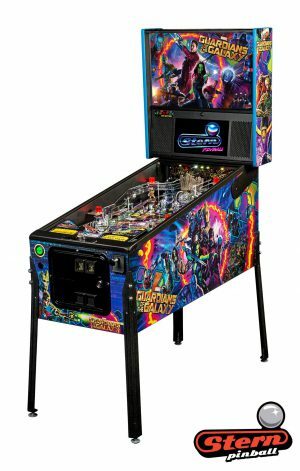 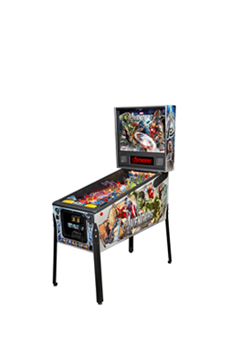 Classic Williams pinball machine totally refurbished and mint – better than new – condition. 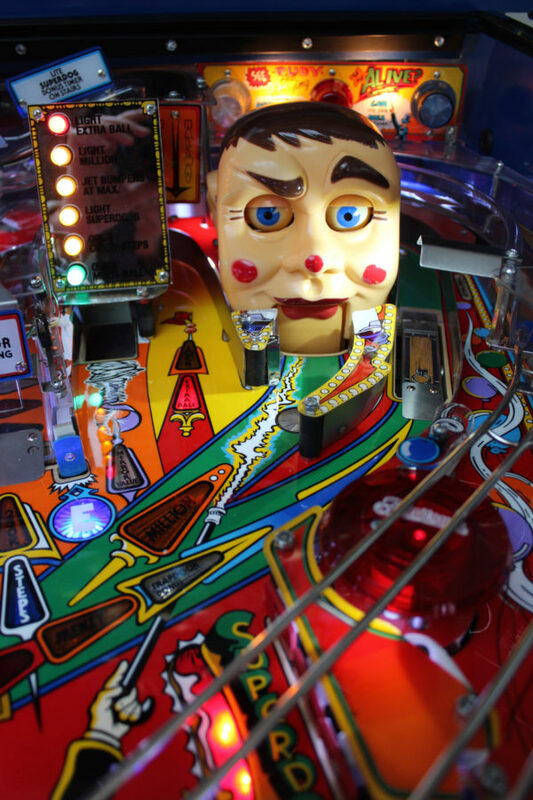 With Rudy the talking dummy, he guards the funhouse when it’s closing time. 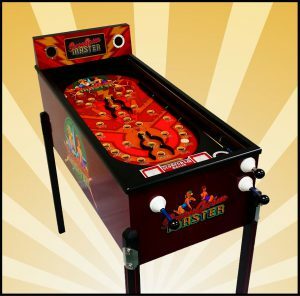 Superb machine with excellent sound and effects and a very challenging game to play but fun for all ages. 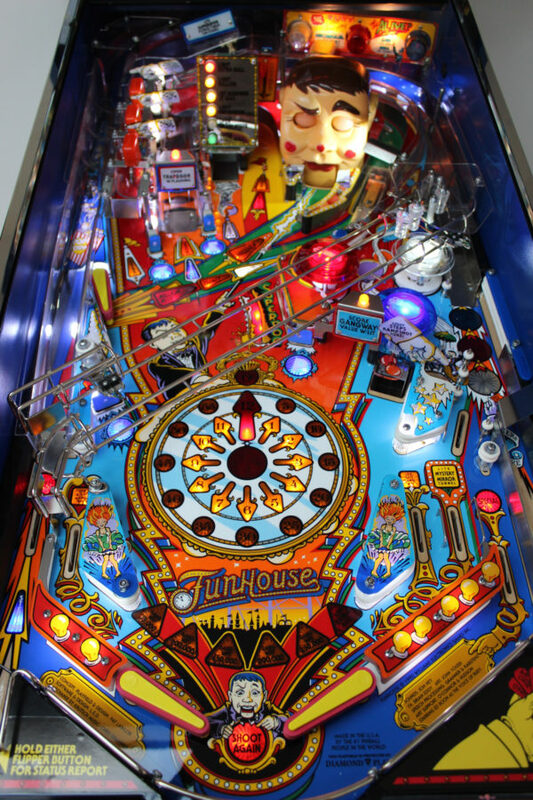 To restore this game or any pinball machine to this level is a pure labour of love. 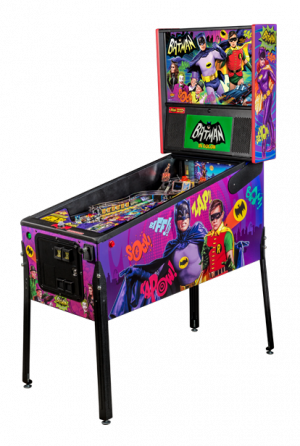 Hundreds of hours go into a restoration of this level and will provide you with something that is unique and a serious focal point in your games room. 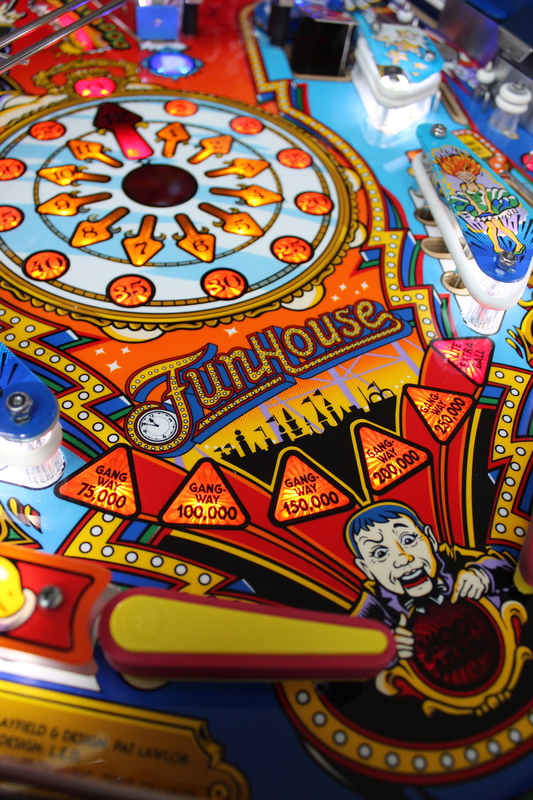 Our attention to detail and knowledge is unsurpassed and this product really shows that off! 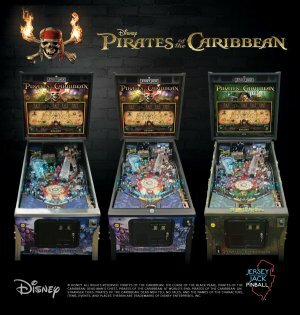 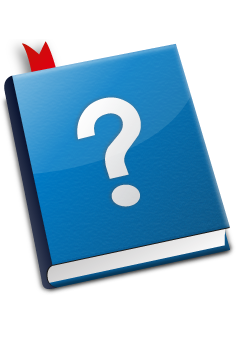 12 Week lead time on this product.